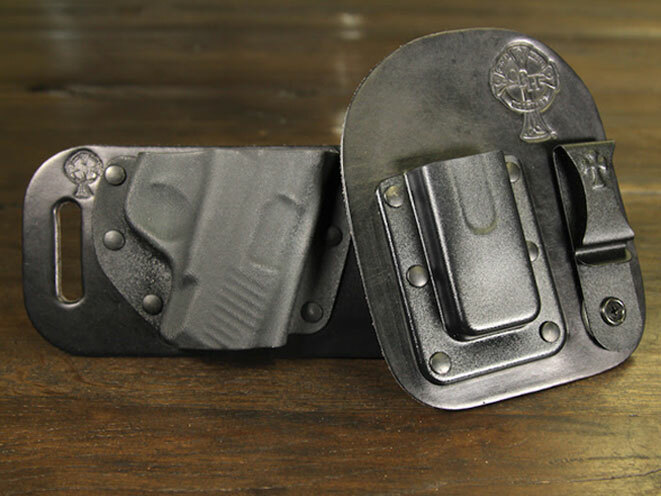 CrossBreed Holsters has announced that a variety of its own holsters can be fitted to holster the new Honor Guard pistol. With the introduction of the newest pistol from Honor Defense, CrossBreed® Holsters has announced that a variety of its own holsters can be fitted to holster the new Honor Guard pistol. 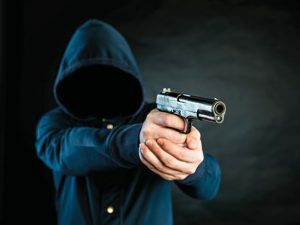 This announcement is just part of the efforts CrossBreed Holsters is making to meet the needs of its wide variety of consumer need, according to the company. The holsters are currently available for purchase. Find out more about CrossBreed® Holsters: http://crossbreedholsters.com. CrossBreed® Holsters was founded in 2005 by Mark Craighead, an avid shooter, re-loader and concealed carry permit holder introduced to firearms at a young age by his father. Craighead created a design of his own, incorporating the best features of other holsters and discarding the non-functional elements. In doing so, he handcrafted a new breed of holsters. Since then, CrossBreed® Holsters has gained national recognition as a leading manufacturer of some of the best and most functional concealment holsters available on the market today. For more information, go to http://www.CrossBreedHolsters.com.